Inspired by the featuring of food banks in the film, we’re encouraging patrons to bring along non-perishable food items which will be collected by representatives from Food Plus – Bromley’s food bank, based in Beckenham at Citygate Church http://www.foodplusbromley.com – Peter Clyde from Food Plus will be introducing the screening, telling us about his work. Lots of great films coming up this Spring – tickets go on sale to non-members at least 10 days in advance of the film. 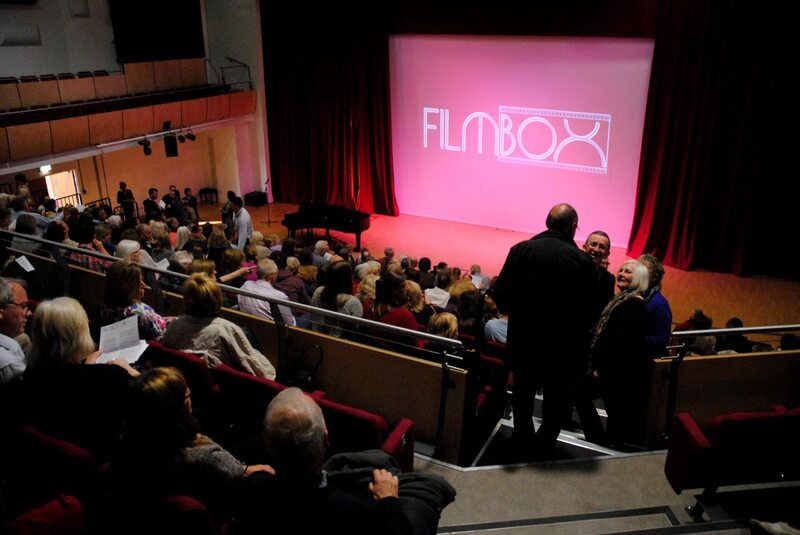 We now show TWO films per FILMBOX night!